I was onsite at one of my customers to update a small VMware vSphere 6.0 U3 environment to 6.5 U2c. The environment consists of three hosts. Two hosts in a cluster, and a third host is only used to run a HPE StoreVirtual Failover Manager. The upgrade script failed due to an illegal character in the output of esxcfg-info. First of all, I had to find out what this 0x80 character is. I checked UTF-8 and the windows1252 encoding, and found out, that 0x80 is the € (Euro) symbol in the windows-1252 encoding. I searched the output of esxcfg-info for the € symbol – and found it. But how to get rid of it? Where does it hide in the ESXi config? I scrolled a bit up and down around the € symbol. A bit above, I found a reference to HPE_SATP_LH . This took immidiately my attention, because the customer is using StoreVirtual VSA and StoreVirtual HW appliances. Now, my second educated guess of the day came into play. I checked the installed VIBs, and found the StoreVirtual Multipathing Extension installed on the failed host – but not on the host, where the ESXi 6.5 update was successful. I removed the VIB from the buggy host, did a reboot, tried to update the host with the latest patches – with success! The cross-checking showed, that the € symbol was missing in the esxcfg-info output of the host that was upgraded first. I don’t have a clue why the StoreVirtual Multipathing Extension caused this error. The customer and I decided to not install the StoreVirtual Multipathing Extension again. This entry was posted in Software, Virtualization and tagged bug, esxi, troubleshooting, vExpert, vmware, vsphere on November 6, 2018 by Patrick Terlisten. Last friday, a change at one of my customers went horribly wrong. I was not onsite, but they contacted me during the night from friday to saturday, because their most important Windows Server Failover Cluster was unable to start after extending a shared VMDK. They tried something pretty simple: Extending an virtual disk of a VM. That is something most of us doing pretty often. The customer did this also pretty often. 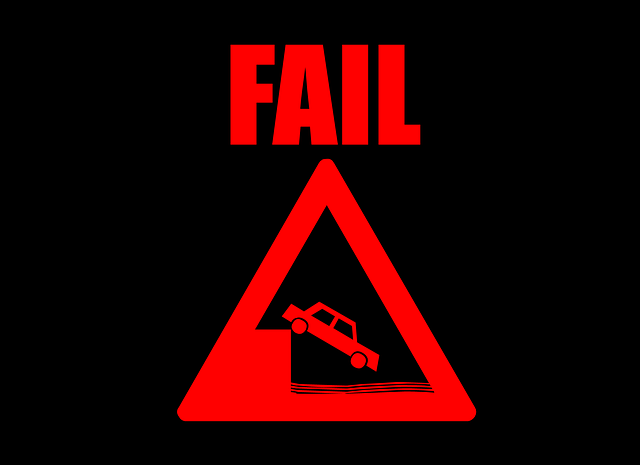 It was a well known task… Except the fact, that the VM was part of a Windows Server Failover Cluster. With shared VMDKs. And the disks were EagerZeroedThick, because this is a requirement for shared VMDKs. VMware ESX cannot open the virtual disk, “/vmfs/volumes/4c549ecd-66066010-e610-002354a2261b/VMNAME/VMDKNAME.vmdk” for clustering. Please verify that the virtual disk was created using the ‘thick’ option. A shared VMDK is a VMDK in multiwriter mode. This VMDK has to be created as Thick Provision Eager Zeroed. And if you wish to extend this VMDK, you must use vmkfstools with the option -d eagerzeroedthick. If you extend the VMDK using the Web Client, the extended portion of the disk will become LazyZeroed! VMware has described this behaviour in the KB1033570 (Powering on the virtual machine fails with the error: Thin/TBZ disks cannot be opened in multiwriter mode). There is also a blog post by Cormac Hogan at VMware, who has described this behaviour. That’s a screenshot from the failed cluster. Check out the type of the disk (Thick-Provision Lazy-Zeroed). You must use vmkfstools to extend a shared VMDK – but vmkfstools is also the solution, if you have trapped into this pitfall. Clone the VMDK with option -d eagerzeroedthick. Another solution, which was new to me, is to use Storage vMotion. You can migrate the “broken” VMDK to another datastore and change the the disk format during Storage vMotion. This solution is described in the “Notes” section of KB1033570. Both ways will fix the problem. The result will be a Thick Provision Eager Zeroed VMDK, which will allow the VMs to be successfully powered on. This entry was posted in Server, Software, Storage, Virtualization and tagged cluster, esxi, microsoft, storage, vmware, vsphere, windows on October 23, 2018 by Patrick Terlisten. It is common that vendors offer their products in special editions for SMB customers. 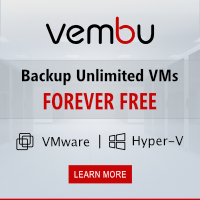 VMware offers VMware vSphere Essentials and Essentials Plus, Veeam offers Veeam Backup Essentials, and now Vembu has published Vembu BDR Essentials. Backup is important. There is no reason to have no backup. According to an infographic published by Clutch Research at the World Backup Day 2017, 60% of all SMBs that lost all their data will shutdown within 6 months after the data loss. Pretty bad, isn’t it? When I talk to SMB customers, most of them complain about the costs of backups. You need software, you need the hardware, and depending on the type of used hardware, you need media. And you should have a second copy of your data. In my opinion, tape is dead for SMB customers. HPE for example, offers pretty smart disk-based backup solutions, like the HPE StoreOnce. But hardware is nothing without software. And at this point, Vembu BDR Essentials comes into play. Most SMB virtualization deployments consists of two or three hosts, which makes 4 or 6 used CPU sockets. Because of this, Vembu BDR Essentials supportes up to 6 sockets or 50 VMs. But why does Vembu limit the number of sockets and VMs? You might missed the OR. Customers have to choice which limit they want to accept. Customers are limited at the host-level (max 6 sockets), but not limited in the amount of VMs, or they can use more than 6 sockets, but then they are limited to 50 VMs. Needless to say that Vembu BDR Essentials support VMware vSphere and Microsoft Hyper-V. If necessary, customer can upgrade to the Standard or Enterprise edition. Now the fun part – the pricing. Customers can save up to 50% compared to the Vembzu BDR Suite. Subscription licenses are available for 1, 2, 3 and 5 years. The perpetual licenses is valid for 10 years from the date of purchase. The subscription licensing has the benefit, that it included 24×7 technical support. If you purchase the perpetual license, the Annual Maintenance Cost (AMC) for first year is free. From the second year, it is 20% of the license cost, and it is available for 1, 2 or 3 years. With Vembu BDR Essentials, there is no more excuse for not having a competitive backup protecting your business! The pricing fits any SMB customer, regardless of their size or business. 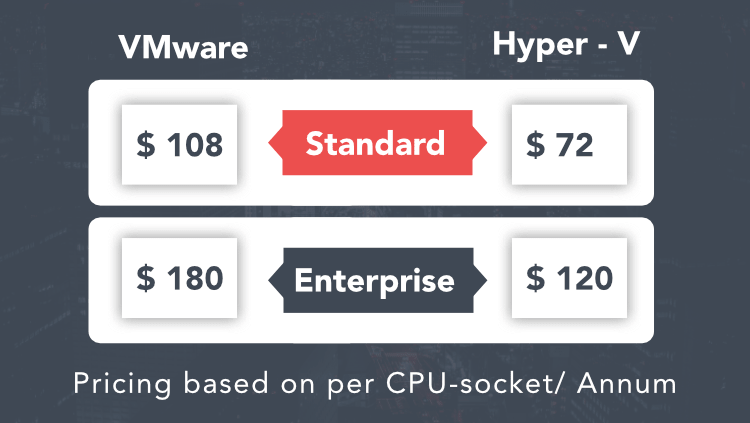 The rich feature set is competitive to other vendors, and both leading hypervisors are supported. A pretty nice product. Try it for free! Vembu also offers a free edition that might fit small environments. The free edition let you choose between unlimited VMs, that are covered with limited functionality, or unlimited functionality for up to 3 VMs. Check out this comparison of free, standard and enterprise edition. This entry was posted in Backup, Software, Virtualization and tagged backup, esxi, hyper-v, microsoft, storage, vembu, vExpert, vmware on October 6, 2018 by Patrick Terlisten. The NMS queries the SNMP agent with GET requests. Configuration changes are made using SET requests. The SNMP agent can inform the NMS about state changes using a SNMP trap message. The easiest way for authentication is the SNMP community string. SNMP is pretty handy and it’s still used, especially for monitoring and managing networking components. SNMP has the benefit, that it’s very lightweight. Monitoring a system with WBEM or using an API can cause slightly more load, compared to SNMP. Furthermore, SNMP is a internet-protocol standard. Nearly every device supports SNMP. Why should I monitor my ESXi host hardware with SNMP? The vCenter Server can trigger an alarm and most customers use applications like VMware vRealize Operations, Microsoft System Center Operations Manager, or HPE Systems Insight Manager (SIM). There are better ways to monitor the overall health of an ESXi host. But sometimes you want to get some stats about the network interfaces (throughput), or you have a script that should do something, if a NIC goes down or something else happens. Again, SNMP is very resource-friendly and widely supported. I focus on ESXi 5.1 and beyond. The ESXi host is called “the SNMP Agent”. We don’t configure traps or trap destinations. We just want to poll the SNMP agent using SNMP GET requests. The configuration is done using esxcli . First of all, we need to set a community string and enable SNMP. That’s it! The necessary firewall ports and services are opened and started automatically. I use a CentOS VM to show you some queries. The Net-SNMP package contains the tools snmpwalk and snmpget. To install the Net-SNMP utils, simply use yum . Download the VMware SNMP MIB files, extract the ZIP file, and copy the content to to /usr/share/snmp/mibs. Now we can use snmpwalk to “walk down the hierarchy “. This is only a small part of the complete output. The complete snmpwalk output has more than 4000 lines! As you can see, I used a subtree of the whole hierarchy (IF-MIB::ifDescr). This is the “translated” OID. To get the numeric OID, you have to add the option -O fn to snmpwalk . You can use snmptranslate to translate an OID. So far, we have only the description of the interfaces. With a little searching, we find the status of the interfaces (I stripped the output). ifOperStatus.1 corresponds with ifDescr.1 , ifOperStatus.2 corresponds with ifDescr.2 and so on. The ifOperStatus corresponds with the status of the NICs in the vSphere Web Client. If you want to monitor the fans or power supplies, use these these OIDs. SNMP offers a simple and lightweight way to monitor a managed device. It’s not a replacement for vCenter, vROps or SCOM. But it can be an addition, especially because SNMP is an internet-protocol standard. This entry was posted in Server and tagged esxi, monitoring, operations management, server, vExpert, vmware on July 7, 2016 by Patrick Terlisten. After updating my lab to VMware vSphere 6.0 U2, one of my hosts continuously thrown an error during an update scan. The first thing I’ve checked was the esxupdate.log on the affected ESXi host. This is the output, that was logged during a scan operation. 2016-04-04T13:42:13Z esxupdate: vmware.runcommand: INFO: runcommand called with: args = '['/sbin/esxcfg-advcfg', '-q', '-g', '/UserVars/EsximageNetTimeout']', outfile = 'None', returnoutput = 'True', timeout = '0.0'. 2016-04-04T13:42:14Z esxupdate: vmware.runcommand: INFO: runcommand called with: args = '['/sbin/esxcfg-advcfg', '-q', '-g', '/UserVars/EsximageNetRetries']', outfile = 'None', returnoutput = 'True', timeout = '0.0'. 2016-04-04T13:42:14Z esxupdate: vmware.runcommand: INFO: runcommand called with: args = '['/sbin/esxcfg-advcfg', '-q', '-g', '/UserVars/EsximageNetRateLimit']', outfile = 'None', returnoutput = 'True', timeout = '0.0'. 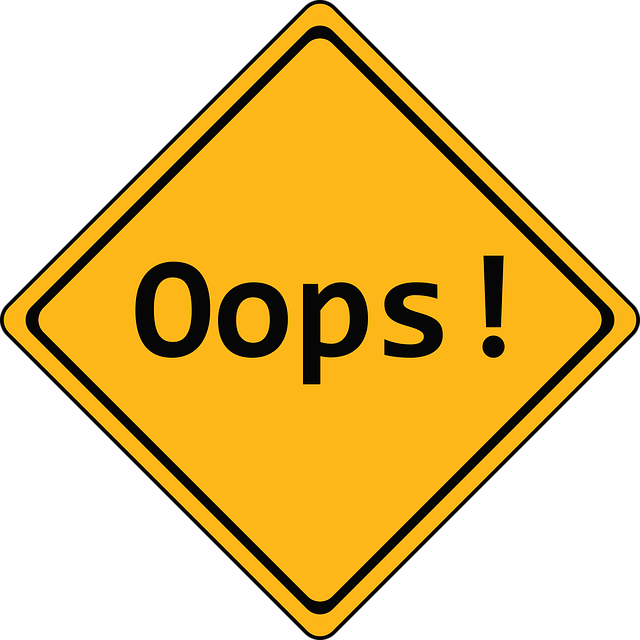 2016-04-04T13:42:14Z esxupdate: vmware.runcommand: INFO: runcommand called with: args = '['/sbin/bootOption', '-rp']', outfile = 'None', returnoutput = 'True', timeout = '0.0'. 2016-04-04T13:42:14Z esxupdate: vmware.runcommand: INFO: runcommand called with: args = '['/sbin/bootOption', '-ro']', outfile = 'None', returnoutput = 'True', timeout = '0.0'. 2016-04-04T13:42:22Z esxupdate: vmware.runcommand: INFO: runcommand called with: args = '['/usr/sbin/vsish', '-e', '-p', 'cat', '/hardware/bios/dmiInfo']', outfile = 'None', returnoutput = 'True', timeout = '0.0'. 2016-04-04T13:42:22Z esxupdate: vmware.runcommand: INFO: runcommand called with: args = '['/sbin/smbiosDump']', outfile = 'None', returnoutput = 'True', timeout = '0.0'. You might notice the “Unrecognized file vendor-index.xml in Metadata file” error. I also found this error message on the other hosts, so I excluded it from further research. It was unlikely, that this error was related to the observed problem. I started searching differences between the hosts and found out, that the output of “esxcli software vib list” was different on the faulty host. This is the output on a working host. You see the difference? Doesn’t look right… I investigated further, still searching for differences. And then I found two empty directories under /var/db/esximg. The same directory was populated on other, working hosts. One possible solution was therefore to copy the missing files to the faulty host. I used SCP for this. To get SCP working, you have to enable the SSH Client in the ESXi firewall. After that, I’ve copied the files from a working host to the faulty host. Please make sure that the hosts have the same build! In my case, both hosts had the same build. Don’t try to copy files from an older or newer build to the host!! The authenticity of host 'esx1 (192.168.200.33)' can't be established. RSA key fingerprint is SHA256:OSzz9Kk4QDRtmj7ed2J+1qcniIhBVJuJVEKf/4+Gry4. Warning: Permanently added 'esx1,192.168.200.33' (RSA) to the list of known hosts. And because we are pros, we disable the SSH Client after using it. As expected, “esxcli software vib list” was working again. A rescan operation in the vSphere Client was also successful. It seems that the root cause for the problem were missing files under /var/db/esximg. Please don’t ask why this has happened. I really have no idea. But VMware KB2043170 (Initializing the VMware vCenter Update Manager database without reinstalling it) isn’t always the solution for “error code 99”, as sometimes written somewhere in the internet. Always try to analyze the problem and try to filter out unlikely and likely solutions. This entry was posted in Virtualization and tagged esxi, troubleshooting, vExpert, vmware, vsphere on April 4, 2016 by Patrick Terlisten. Today, I was at a customer to prepare a two node vSphere cluster for some MS SQL server tests. Nothing fancy, just two HP ProLiant BL460c Gen9 blades and two virtual volumes from a HP 3PAR. Each blade had two 400 GB SSDs, two 64 GB M.2 SSDs and a 1 GB MicroSD card. Usually, I install ESXi to a SD card. In this case, a MicroSD card. The SSDs were dedicated for PernixData FVP. Although I saw the MicroSD card in the boot menu, ESXi doesn’t showed it as a installation target. I’ve read a lot about similar observations of other users, but no solution seemed to be plausible. 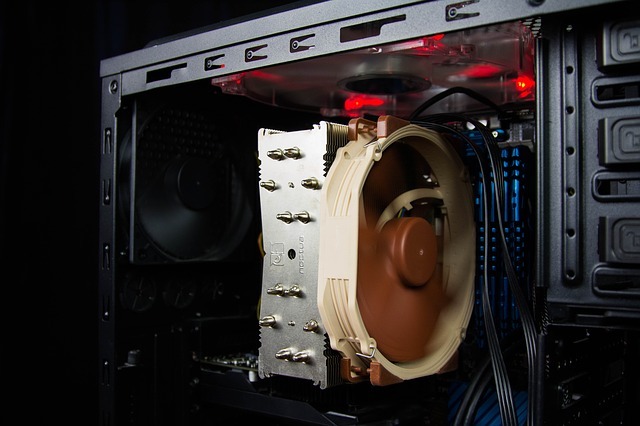 It’s not a solution to switch from UEFI to legacy BIOS or play with power management settings. BIOS and ILO firmware were up to date. But disabling USB3 support seemed to be a possible solution. You can disable USB3 support in the RBSU. After a reboot, the MicroSD card appeared as installation target during the ESXi setup. I never noticed this behaviour with ProLiant DL360 Gen9, 380 Gen9, 560 Gen9 or 580 Gen9. I only saw this with BL460c Gen9. The affected blade servers had System ROM I36 05/06/2015 and I36 09/24/2015, as well as ILO4 2.30 installed. This entry was posted in Server and tagged esxi, hp, proliant, server, vExpert, vmware, vsphere on February 5, 2016 by Patrick Terlisten. 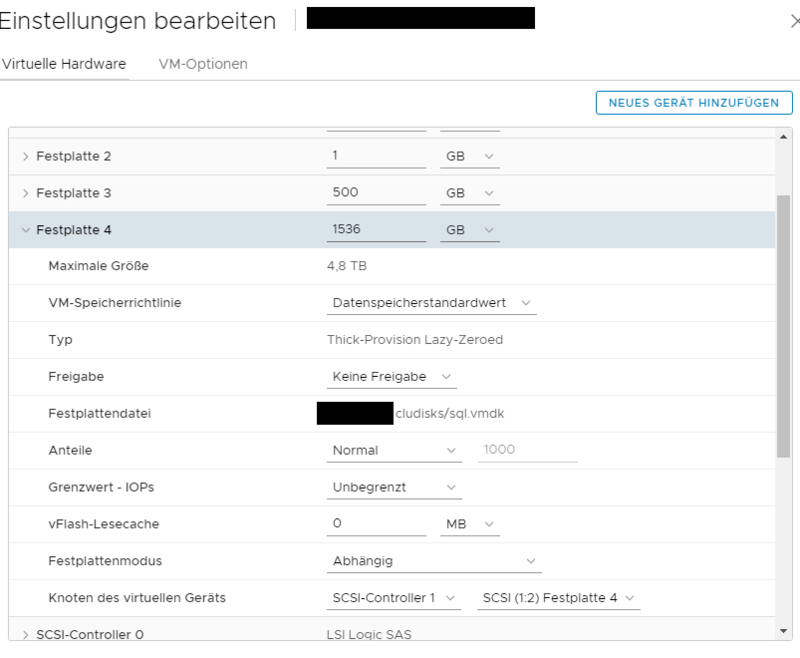 Moving VMs from an old cluster with old ESXi hosts to a new cluster with new hosts can be so easy, even if the clusters doesn’t share any storage. A PowerCLI one-liner or the Web Client allow you to migrate VMs between hosts and datastores, while the VMs are running. 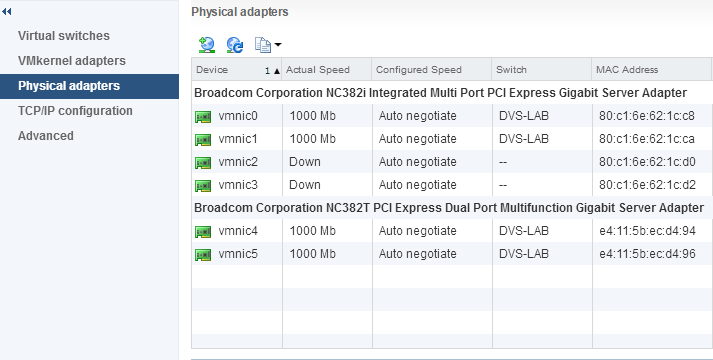 This enhancement was added with vSphere 5.1. I’m often suprised how many customers doesn’t know this feature, just because they are still using the old vSphere C# client. Some days ago, I had to move some VMs to a new cluster and I used this well known feature to move the running VMs to a new hosts. Everything was fine, until I realized, that the vMotion process stopped at 100%. Usually, the cleanup is finishes very quickly. But this time, the vMotion stopped. Looks like someone has enabled the debugging mode for the VMware Tools… more then 18 months ago. I’ve changed the log level to “error”, copied the tools.conf to all VMs and did a restart of the VMware Tools service on each VM. This stopped the growth of the vmware.log files immediately. But how to deal with the vmware.log files? You can instantly “shrink” the vmware.log file. All you need is SSH access to the ESXi host, that is running the VM. Use the cp command to overwrite the vmware.log file. As you can see, the log file has then a size of 0 bytes. You don’t have to shutdown the VM for this. But you lose all the data stored in the vmware.log file! You should ALWAYS disable debug logging, after you have the data you want. Never enable debug logging permanently! This entry was posted in Virtualization and tagged esxi, vExpert, vmware, vsphere on January 14, 2016 by Patrick Terlisten. Note: In your vSphere environment, you need to update vCenter Server to vCenter Server 5.5 Update 3b before updating ESXi to ESXi 5.5 Update 3b. vCenter Server will not be able to manage ESXi 5.5 Update 3b, if you update ESXi before updating vCenter Server to version 5.5 Update 3b. For more information about the sequence in which vSphere environments need to be updated, refer, KB 2057795. 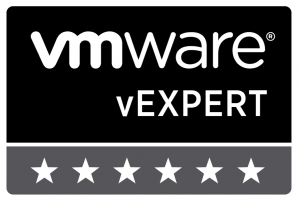 This entry was posted in Virtualization and tagged esxi, vExpert, vmware, vsphere on December 11, 2015 by Patrick Terlisten. Sometimes you need to reset the ILO Administrator password. Sure, you can reboot the server, press F8 and then reset the Administrator password. If you have installed a HP customized ESXi image, then there is a much better way to reset the password: HPONCFG. Check the /opt/hp/tools directory. You will find a binary called hponcfg. All you need is a simple XML file. You can use the VI editor or you can copy the necessary file with WinSCP to the root home directory on your ESXi host. I prefer VI. Change the directory to /opt/hp/tools. Then open the pwreset.xml. Press i to switch to the insert mode. Then paste this content into the file. You don’t have to know the current password! Press ESC and then :wq<ENTER> to save the file and leave the VI. Now use HPONCFG together with the XML file to reset the password. That’s it! You can now login with “Administrator” and “password”. This entry was posted in Server and tagged esxi, hp, proliant, server, software, vmware, vsphere on November 26, 2015 by Patrick Terlisten.